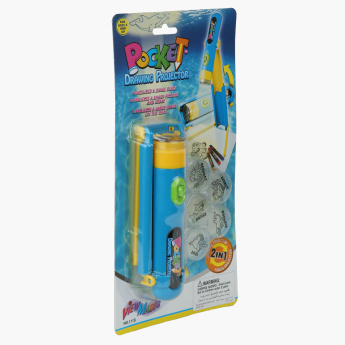 Sea Animal Pocket Drawing Projector | Multicolour | Project wonderful sea creatures on the wall. 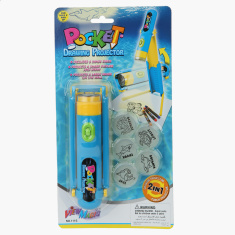 Make your little one's play sessions more fun and interactive with this pocket drawing projector. It comes with two different modes, along with projecting wonderful sea creatures on the wall, it also projects sharp lines that help your child to trace and draw. Feature 1 : Project wonderful sea creatures on the wall.